1 YRS Shenzhen HeLe Industrial Co., Ltd.
3 YRS Guangzhou Da Qian Yuan Plastics Co., Ltd.
12 YRS ATI Electronics (Shenzhen) Co., Ltd.
Production Process follow up Motorola(Motorola is one of our customer),100% fully inspection before Shipment. What if client don't know how to use product9Please feel free to contact us anytime. Other questions please feel free to contact us,we are always at your service during work time. 3 YRS Shenzhen Yale Electronics Co., Ltd. The company is now in a leading position in research and production. 5) If it is possible, please also provide with pictures or design for checking. 2) The delivery time of mass production will depend on quality, production craftwork, ect. 2 YRS Shenzhen Zhongxu Electronics Technology Co., Ltd.
9 YRS Shenzhen Bada Sheng Electronic Co., Ltd.
5 YRS Hangzhou Smartec Technology Co., Ltd.
5. 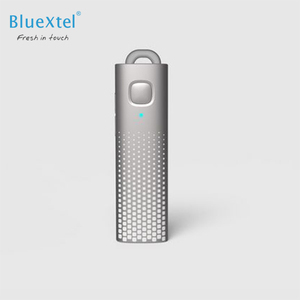 Intelligent charging box provides fast charge, worry free for endurance. If you want sample with your design, we will collect the proofing fee. Contact our sales directly via phone or email at below Contact Information. 4 YRS Shenzhen Estron Technology Co., Ltd. 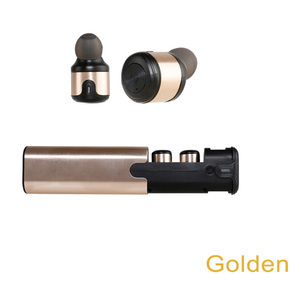 Learn more about popular 2.4G wireless PC Headphones & Earphones for Christmas gift INDA DA601 ,please contact us ! Q2. Can i have my logo printed on the products and packing9 A2: Totally acceptable, OEM service grown up for more than 10 years, thank you. 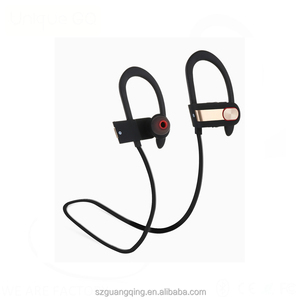 Learn more about 2.4G computer wireless earphones & headphones for PC mobile phone MID DA601,please contact us ! 4 YRS Shenzhen Qianyang Electronics Technology Co., Ltd.
1 YRS Huizhou Huayusi Technology Co., Ltd.
7 YRS Shenzhen Prosong Technology Co., Ltd.
bluetooth headset headphone Dual Driver in Ear Headphones High Resolution Heavy Bass Earphones with Mic Volume Control bluetooth headset headphone Dual drivers Bluetooth Earphones with magnetic function * Bluetooth Version 4.1 * CSR BC8640 chipset * Dual drivers * Support Bluetooth A2DP /AVRCP/HSP/HFP * Micro USB charging port * 100mAh rechargeable battery * Talk time: 5 -7hours * Music time:5-7hours * Standby time:300hours * Charge time: about 1-2 hours * iPhone battery indication * Connect devices at the same time with two Bluetooth * Water Proof : IPX6 * CVC echo and noise cancellation * Voice prompt: power on /connecting/last number redial/battery low/power off Related Products IPX7 waterproof headphone RU10 RBT10 headphone with nice design RN8 headphone with perfect sounds quality Our Company Packing & Delivery Packages There are many differenct packages for customers reference Delivery Generally, we delivery goods via DHL and delivery time about 2-3days. Customers also can shoose delivery way as they want. Customized packing details are Delivery: 1. International Express for samples and small orders. 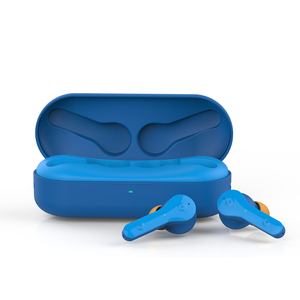 Up to now, we have various models of true wireless earbuds for different groups of people. 6. How about the lead time for mass production9 Based on the order quantity, please confirm with our sales directly. Our mission is to help customer success through products and service. Usually, our RMA rate is below 2&permil; since we have strict quality control system. Q4: Do you accept OEM projects9 A: Sure, we have full experience in doing OEM projects. 10 YRS Shenzhen K&A Technology Co., Ltd.
6 YRS Guangzhou Trends Electronic Co., Ltd.
5 YRS Wuzhi Wuxia Aviation Products Co., Ltd.
We also establish a stable long-term cooperative relationship with many domestic leading airlines. 2015 June 10-12, China International Exhibition Of Aviation Supplies and Cabin Service Shanghai. 5. What the delivery time9 In general ,15-25 office days after payment payment; Sample Order 5-7 office days. 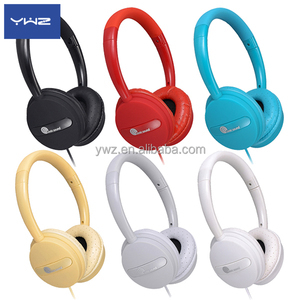 2 YRS Shenzhen Xingfeiyang Electronics Co., Ltd.
Alibaba.com offers 175 dual volume control headphones products. About 81% of these are earphone & headphone, 9% are mobile phone cables. 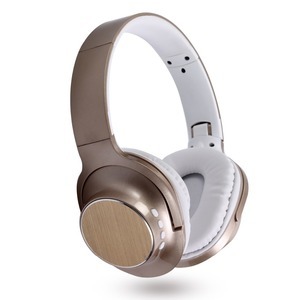 A wide variety of dual volume control headphones options are available to you, such as bluetooth, microphone, and noise cancelling. 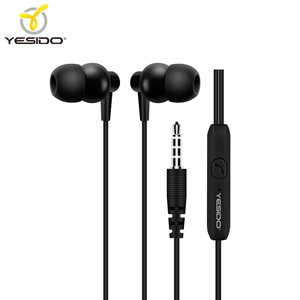 You can also choose from mobile phone, portable media player, and computer. 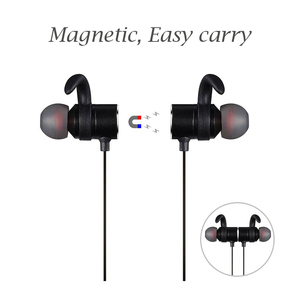 As well as from headband, in-ear, and ear hook. And whether dual volume control headphones is 3.5mm, or usb. 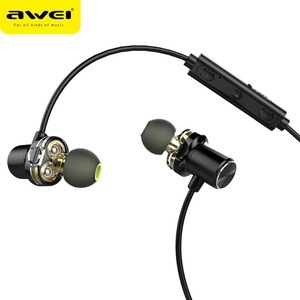 There are 175 dual volume control headphones suppliers, mainly located in Asia. The top supplying country is China (Mainland), which supply 100% of dual volume control headphones respectively. 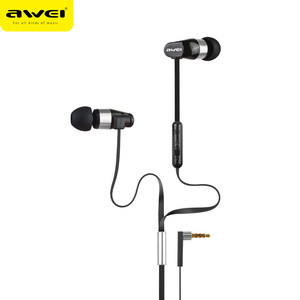 Dual volume control headphones products are most popular in North America, Western Europe, and Domestic Market. You can ensure product safety by selecting from certified suppliers, including 58 with ISO9001, 30 with ISO14001, and 19 with Other certification.